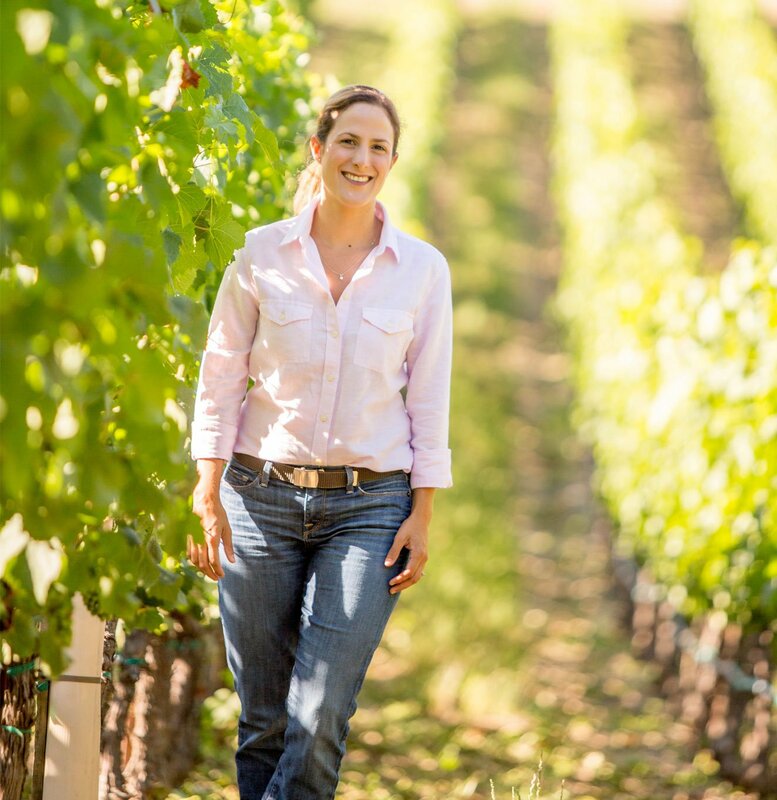 For this tasting, we focused on her own label, Cattleya and Alma de Cattleya, as well as Wayfarer and Shared Notes…These are unquestionably some of the top examples of Sauvignon and Semillon coming out of the new world today. 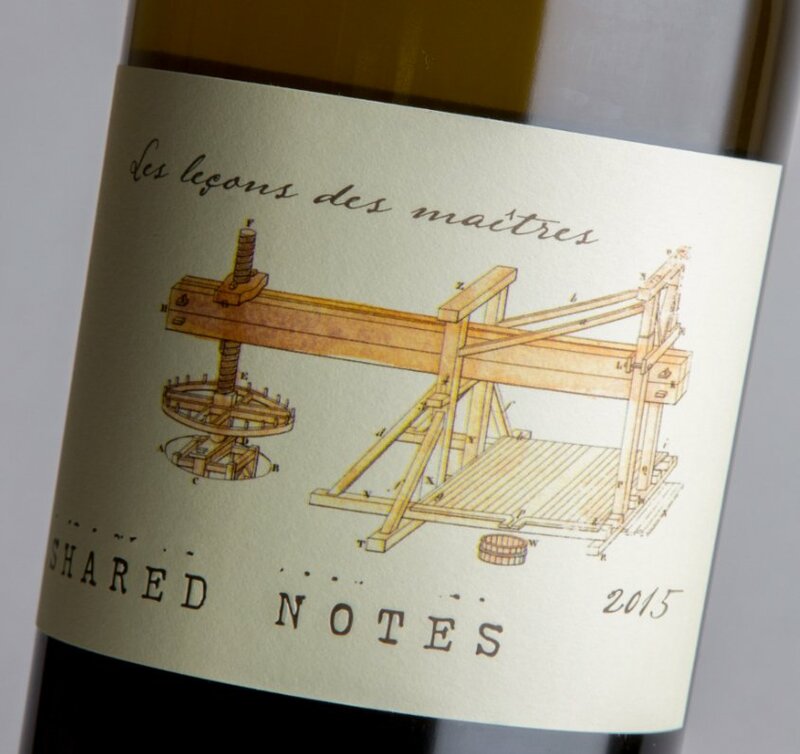 While 2015 Les Leçons des Maîtres (80% Sauvignon Blanc and 20% Semillon) is brought up in new barrels, you’d never know it and it has classic Bordeaux Blanc notes of green citrus, crushed rock, mineral water and hints of lychee. Medium-bodied, beautifully pure, elegant and yet serious, structured and lengthy, it’s unquestionably the best Sauvignon and Semillon blend I’ve tasted from California. 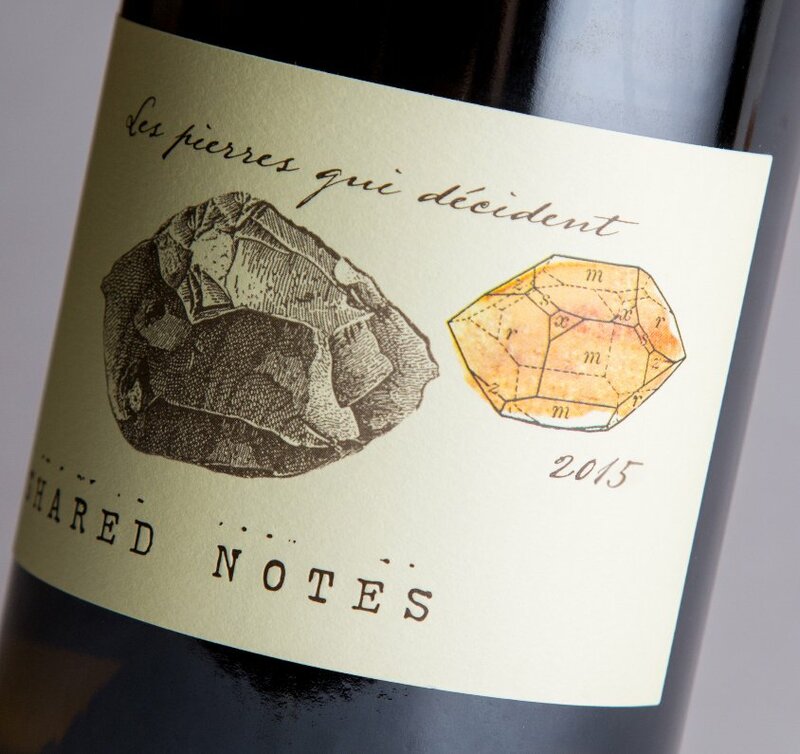 More fresh, lively and racy, the 2015 Les Pierres qui Décident (100% Sauvignon Blanc) is a gorgeous, mineral, citrus and lime scented white that hits the palate with classic Sauvignon fruits, vibrant acidity and a clean, pure, incredibly elegant style.